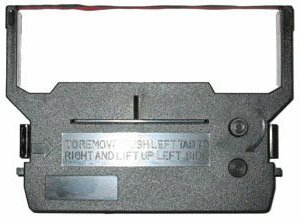 Fits many older style twin roll dot-matrix printer cash registers as well as dot-matrix POS receipt printers. 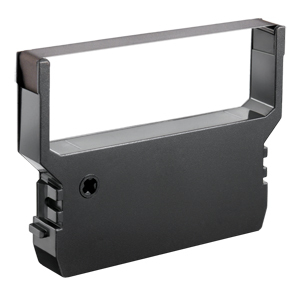 Citizen POS printers commonly use this style of ink cassette. Choose between Black / Red or Purple (Dark Blue). Black / Red being the most common if the POS printer is being used as an order printer in a hospitality environment. Delivery Australia Wide.